When it comes to wearable gadgets, Zeblaze happens to be one brand that products impressive products. They never stop to surprise us with their amazing innovations. 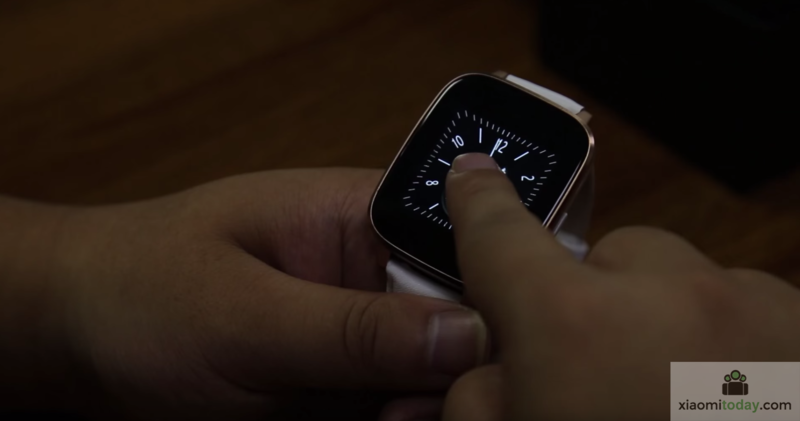 It was only a few months ago that they launched a Zeblaze rover smartwatch. Now, they have introduced a brand new smartwatch called Zeblaze Crystal which has plenty of new features and innovations that we hope impress us. ‘Beyond Exquisite’ is the tag line of the Zeblaze Crystal watch. When you just glance over this watch, you will feel that this watch does proper justice to its acclaimed exquisiteness. It is designed with a curved surface that makes it different from all its predecessors. 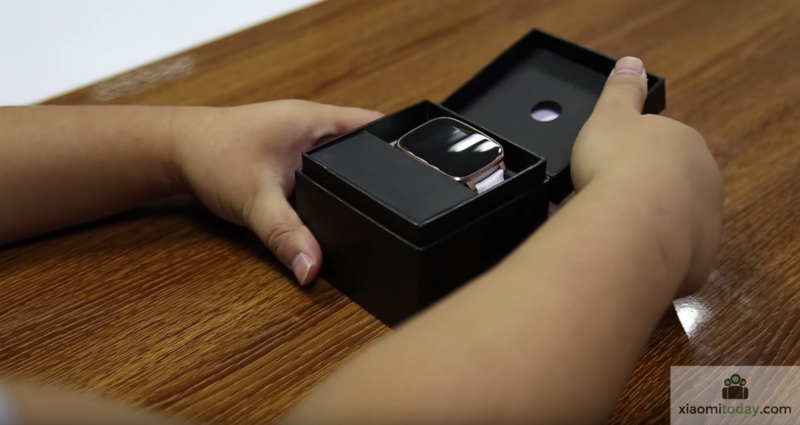 As a result, it fits perfectly on the wrist and offers a comfortable and convenient user experience. 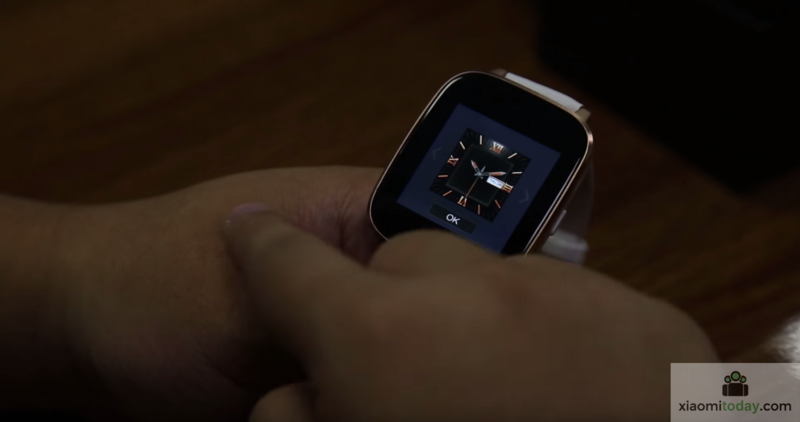 Another latest addition to the UI of this smartwatch is its vertical slide operations. 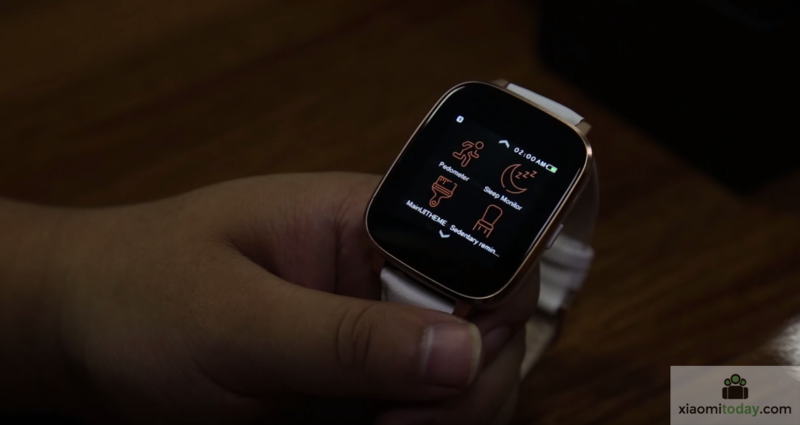 Unlike other smart wearables released by the company, this watch supports up and down slide movements to easily operate this watch. 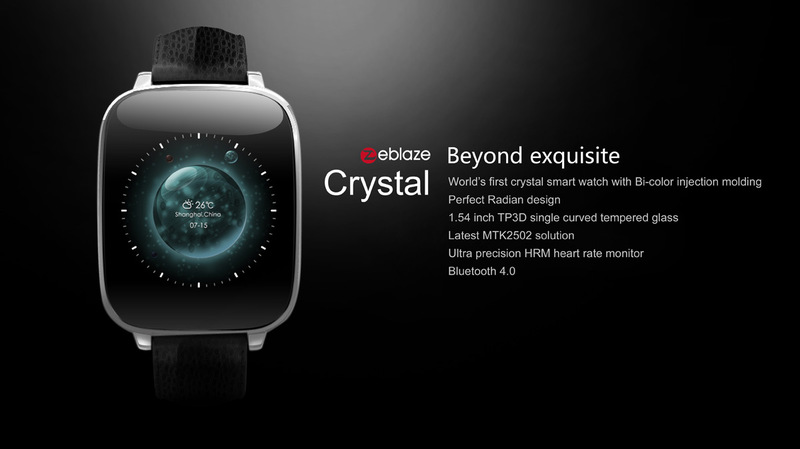 According to the company, Zeblaze Crystal is the world’s first smartwatch that is made with Bi-Color injection molding technology with a curved tempered glass mirror resulting in an extraordinary feel when in touch with the skin. The shape of the dial is rectangle with a case material made of stainless steel and refined with 316L by CNC resulting in a very sturdy and durable case resistant to extreme shocks. The band of this exquisite watch is made of 100 percent genuine 22mm Full Grain leather that not only soft and comfortable, but also a symbol of style and class. 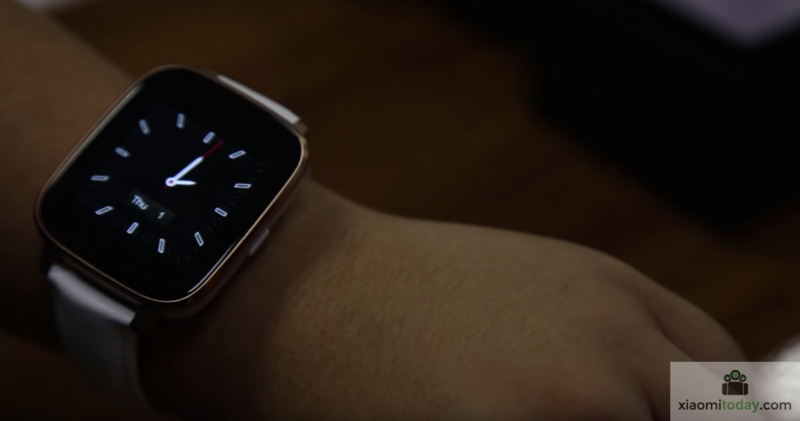 Now, the biggest challenge for smartwatch manufacturers is to keep the thickness of the watch to a minimum while offering all the powerful specifications that a user demand. Surprisingly, while using the same stainless steel material used by Apple, Zeblaze Crystal is slightly thinner than the apple watch. Zeblaze Crystal is equipped with the latest MTK2502 chip and the Bluetooth 4.0 offering delivers enough power to fulfill all your smartwatch needs. It is compatible with both iOS and Android operating systems as well, making the product’s highest selling point. 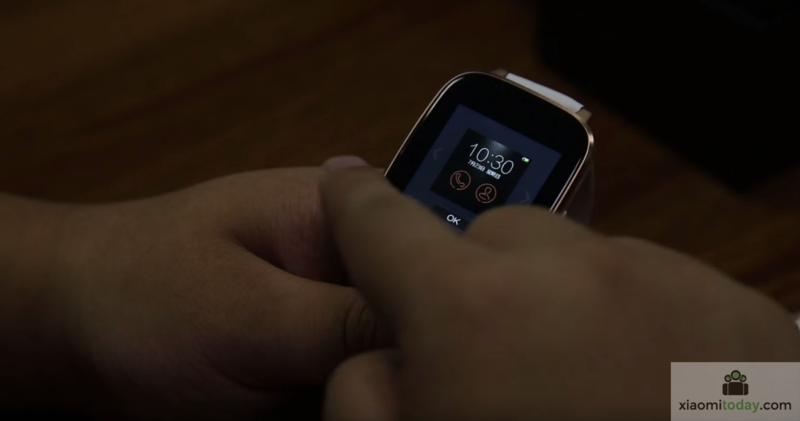 Having a heart rate monitor (HRM) has become an essential part of smartwatch, particularly for fitness junkies. 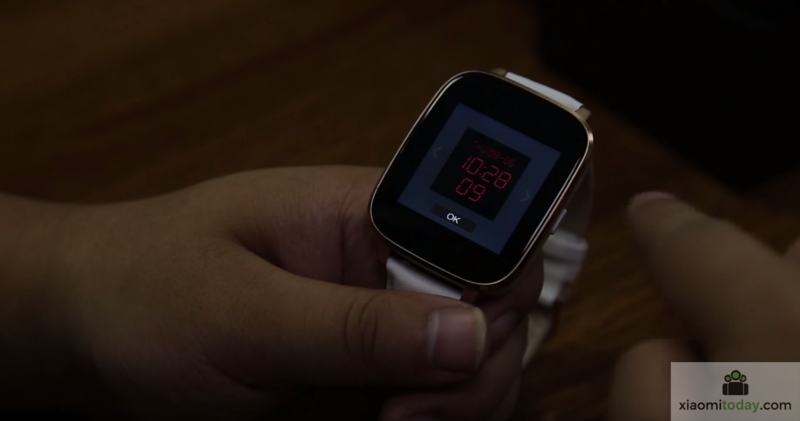 So, it is important for any smartwatch to provide real-time accurate feedback. 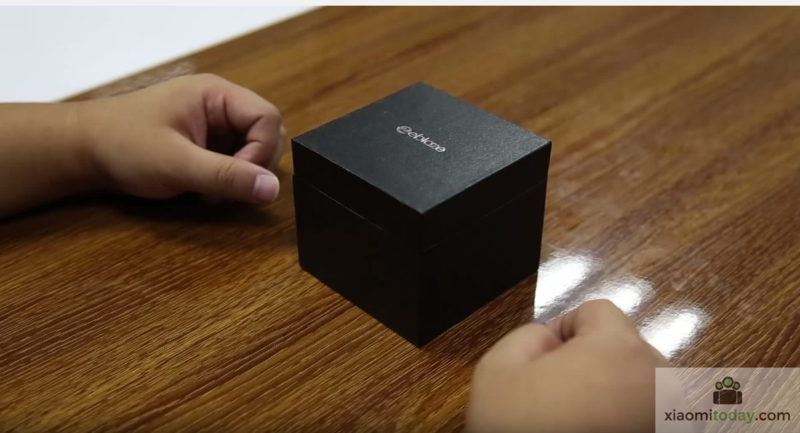 Zeblaze Crystal does not lag behind in this part either and offers as good HRM as apple’s watch. Zeblaze Crystal also provide a smart information pushing mechanism that lets you push instant information to social networks like Facebook, Twitter, Line and so on. You may also remotely control your other smart devices like your phone or music player to take a snap or play your favorite music. With the help of Bluetooth, the intelligent connection mechanism of Zeblaze Crystal pushes calls and instant messages from your smart phone to your smartwatch instantly. Also, the heart rate monitoring gets synchronized with your phone and makes any adjustments on its own. Zeblaze Crystal is equipped with BS-3 3D technology that makes the sound of this device go broader and produce an extra ordinary sound quality. Finally, the IP65 makes sure that the watch is resistant to dust and water making sure that you can perform your day-to-day activities like washing dishes, taking a shower or play sports without having to worry about your smartwatch. Zeblaze Crystal is without any doubts a revolution in the smartwatch industry, providing extraordinary features and comfort to its users. 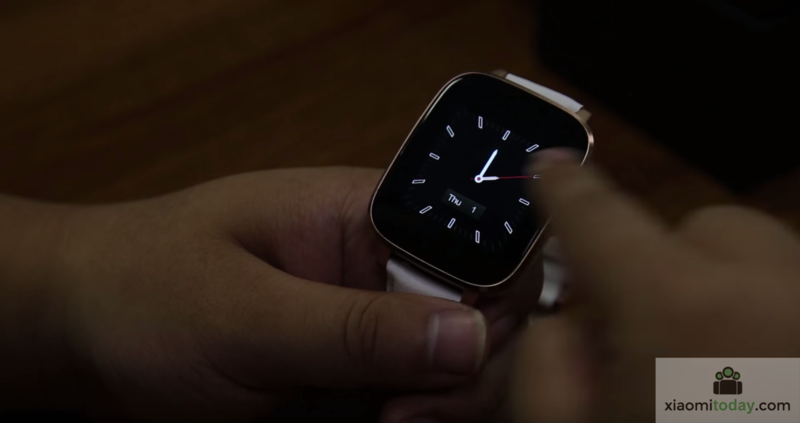 Also, it has all the ingredients to give a real tough time to its several other competitors including apple watch.